First, you must contact the office at 706.278.3430 to obtain your login information. The portal will allow you to download a clinical summary of your most recent office visit. The clinical summary will contain your current medication list, allergy list and any other clinical information that was added to your medical record that day. Click on the Download Latest Clinical Summary Document link at the bottom of the page. The portal will also allow you to download a summary of your medical record. This summary will contain a full history of your clinical information such as past and current medications, past and current problems and laboratory results. Click on the Download Current Continuity of Care Document link at the bottom of the page. Once you are logged into your portal account, you will have the ability to change your password, secret question and/or secret answer. Click on the Reset Password link at the top right of the Portal page. 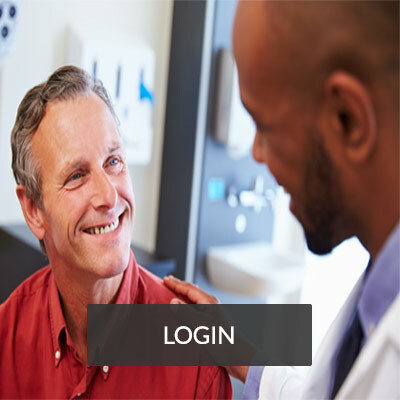 You will automatically be logged out of your Patient Portal account after 45 minutes of inactivity. Click on the Logout link found at the top right of the Portal page to logout at any point during your session. Click on the Forgot Your Password link from the Patient Portal Login screen to request a new temporary password. You will be asked to enter in your username and answer to your secret question. If you have an e-mail address on file with the practice, a new temporary password will be e-mailed to you. Otherwise, contact the practice to have your password reset. If you have unsuccessfully tried to login more than six times in 5 minutes, your portal account will be locked and you will need to contact the practice at 706.278.3430 to unlock your account or for any assistance.